Police said an Army team was on routine patrol when the explosion occurred near the Gulab Post. 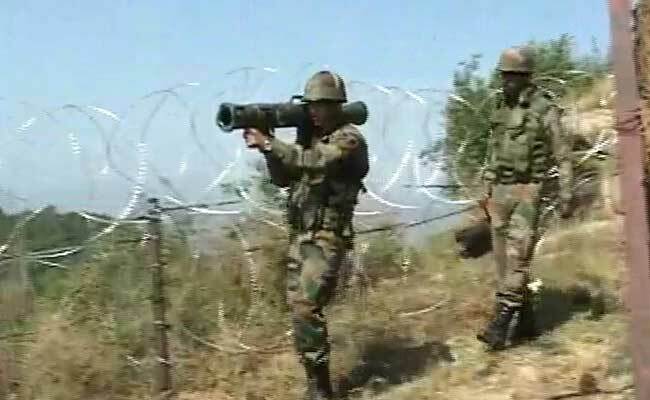 A soldier was killed in a landmine explosion on Saturday near the Line of Control (LoC) in Kupwara district of Jammu and Kashmir, police said. "Rifleman Dalbir Singh was injured in the explosion. He was shifted to an Army Hospital where he succumbed to critical injuries," police said.